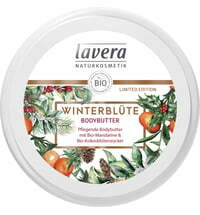 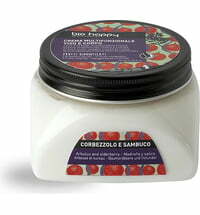 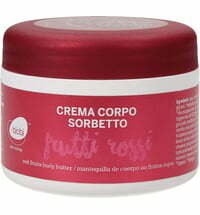 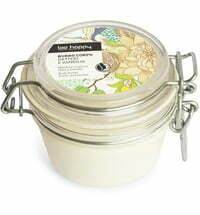 The fresh body cream provides dry and dull skin with an intensive hydrating boost. 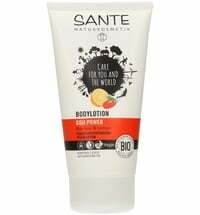 The light lotion is quickly soaked up by the skin without causing any greasiness. 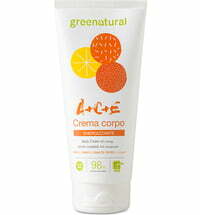 A pleasantly fresh skincare product that is perfect to use after sports or if you require light, fast-absorbing care. 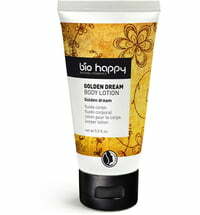 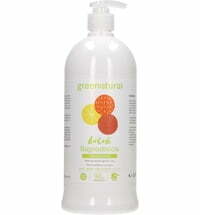 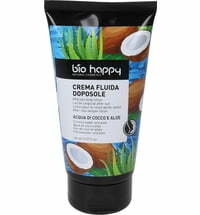 The formula is enriched with organic sunflower oil and macadamia oil. 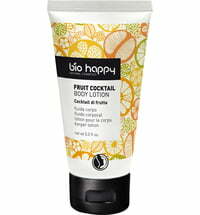 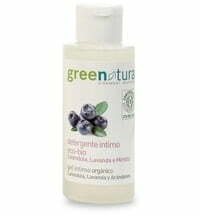 It has stimulating and exhilarating effects and is rich in vitamins sourced from fruits. 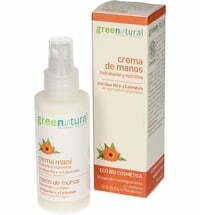 Spray on clean skin and massage until fully absorbed.